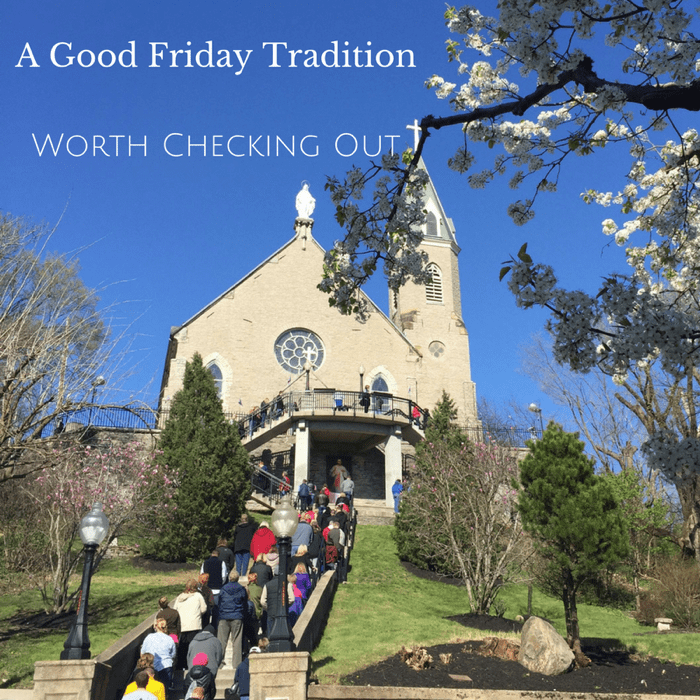 For the past few years on Good Friday, I’ve participated in the annual tradition of praying the steps at Holy Cross Immaculata in Cincinnati. This 150 year old tradition dates back to when the church was first built in 1860. 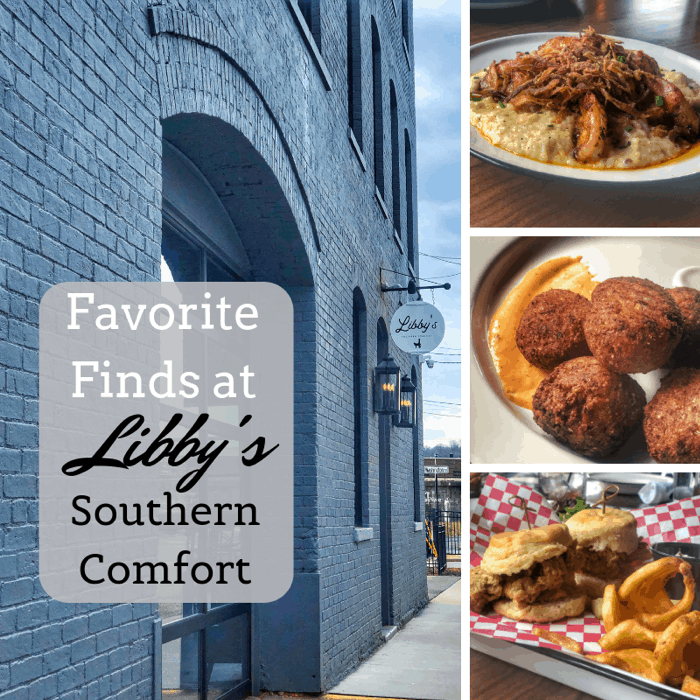 We decided to check out Libby’s Southern Comfort in Covington for a friend’s birthday lunch. It met the criteria for our restaurant adventure because all of us had never been there before and we had heard great things. 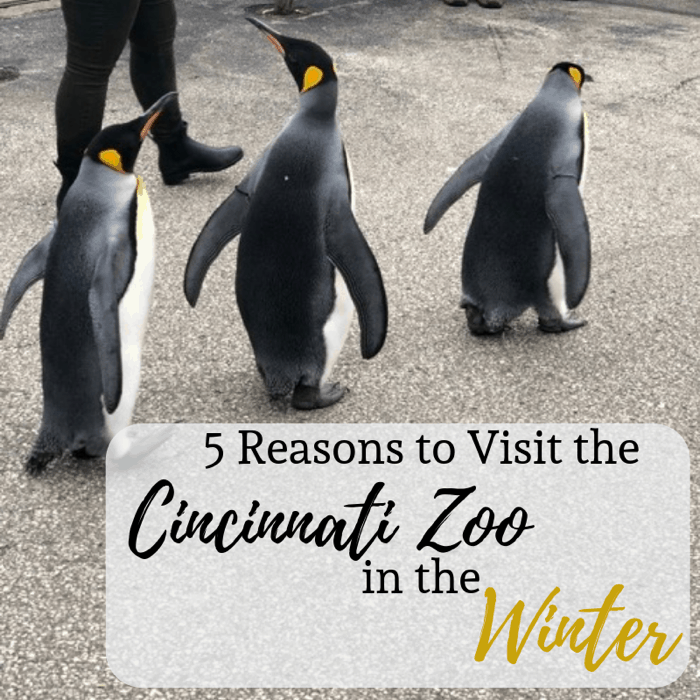 Just because the weather is colder during the winter months doesn’t mean that you won’t find plenty to do at the Cincinnati Zoo. 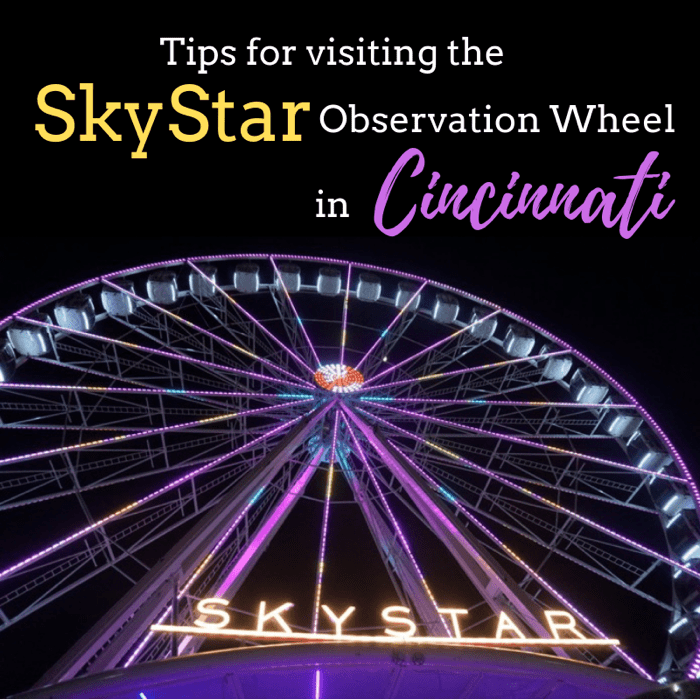 If you want a view of the skyline of Cincinnati from a unique perspective, you need to take a ride on SkyStar Observation Wheel! I have a rule that I try to stick to when it comes to date night, we have to go eat somewhere that we have never been. It helps mix things up and there are so many great restaurants new and old around Cincinnati that it’s hard to keep up. The risk is that you either try a place that you love and you want to go back again and break the date night rule or you try a restaurant and it’s just average and you wish you would have stuck with one of your favorites. 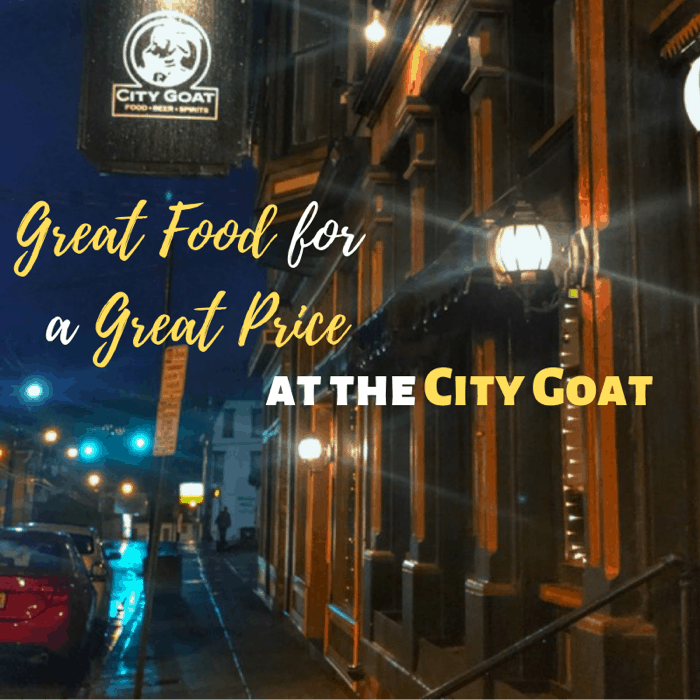 I liked the City Goat in Covington so much that I broke my date rule and ate there twice within a week. 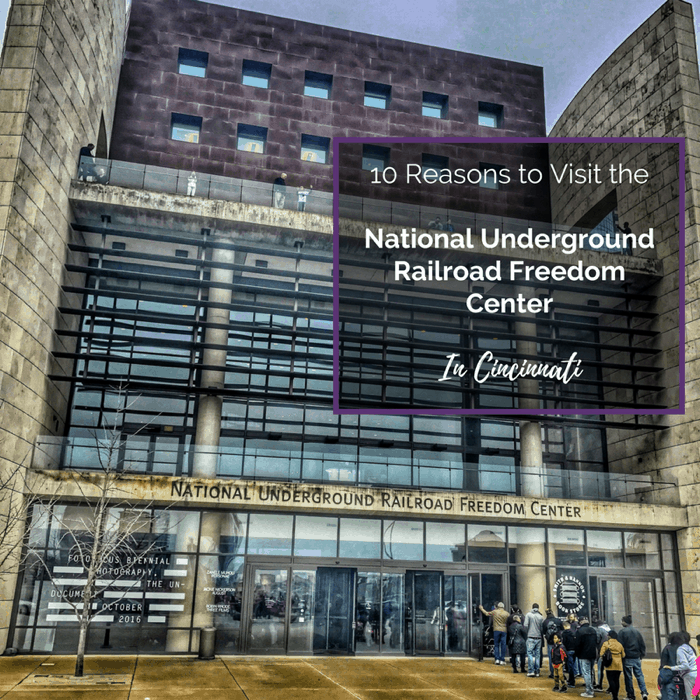 A visit to the National Underground Railroad Freedom Center is a must. The content of the museum is not easy to be faced with, but it’s important for all ages and races to learn more about freedom’s heroes. I’m sharing 10 reasons why you will definitely want to visit. As someone who grew up in the Cincinnati Metro area, Winterfest at Kings Island was a holiday event that I looked forward to every year. Last year I was pleasantly surprised that it exceeded my expectations with its return after a long hiatus. 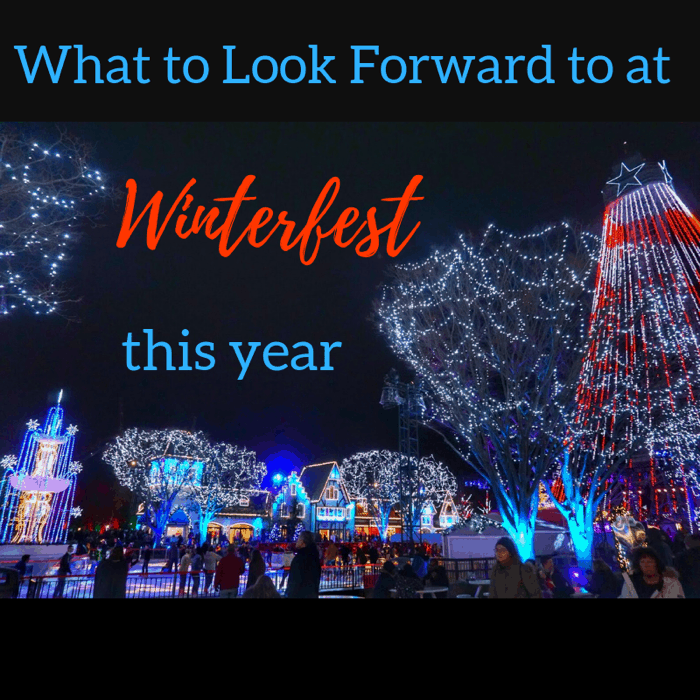 This year you will discover that Winterfest is continuing to expand offering more entertainment and adventure options for the whole family. Live Christmas trees have always intimidated me because I don’t do well with taking care of plants and I’ve always been paranoid that my Christmas tree could catch on fire. 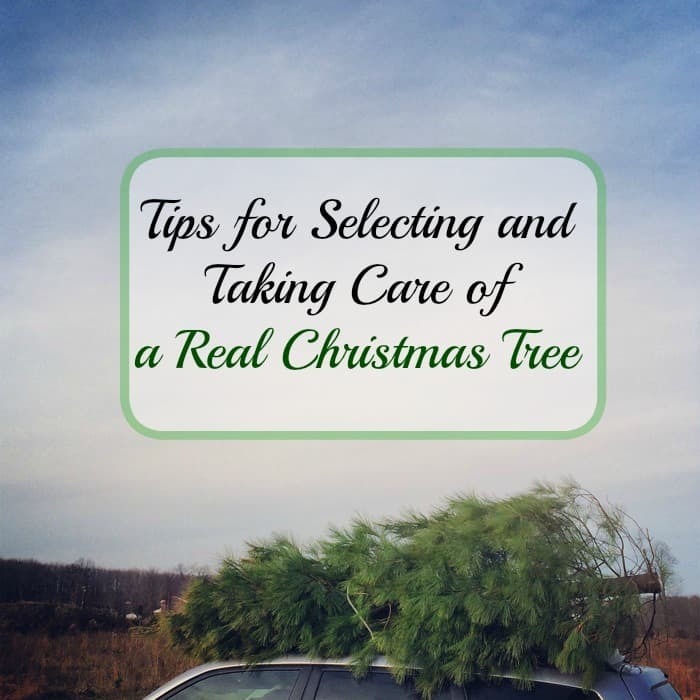 I asked Jeff Ruggles from Dirr Nurseries tips for picking out and taking care of a real Christmas Tree.